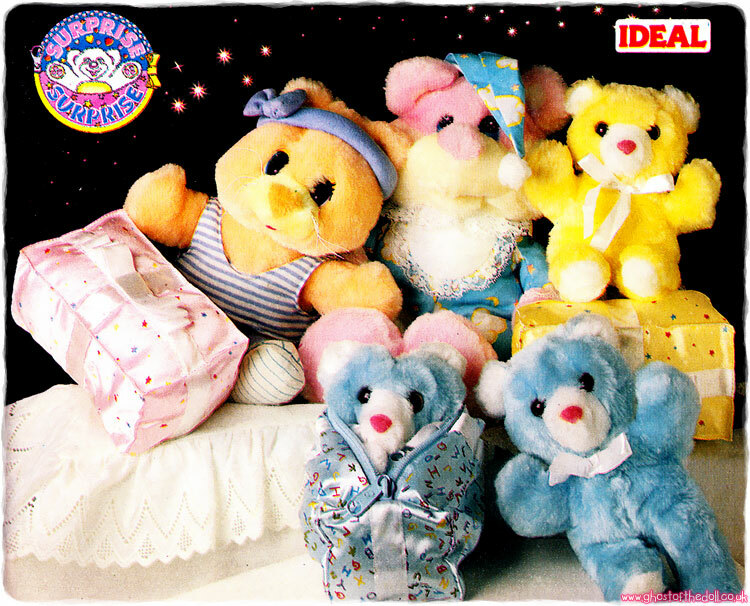 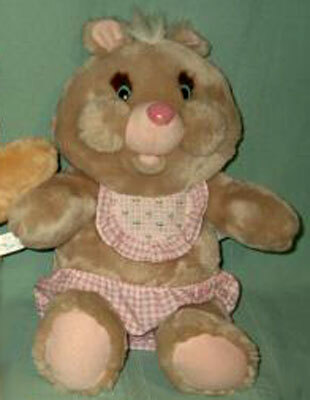 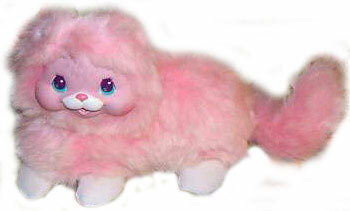 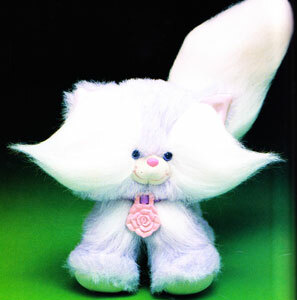 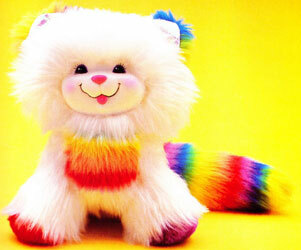 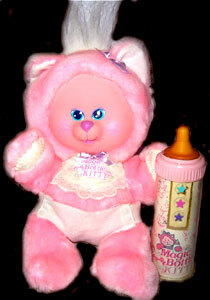 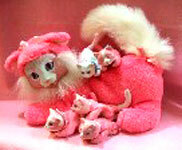 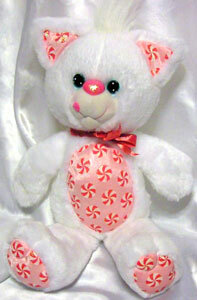 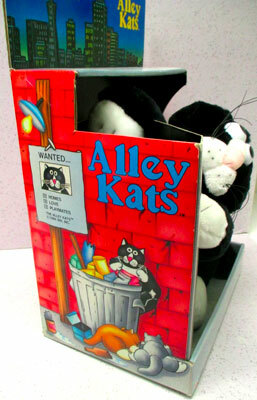 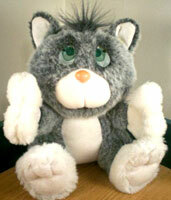 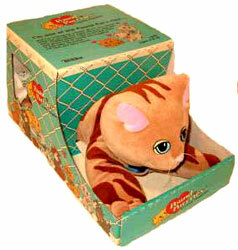 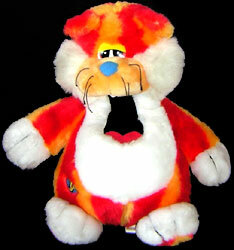 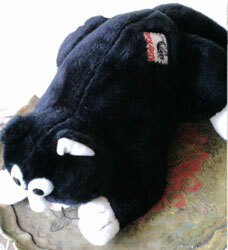 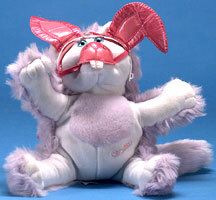 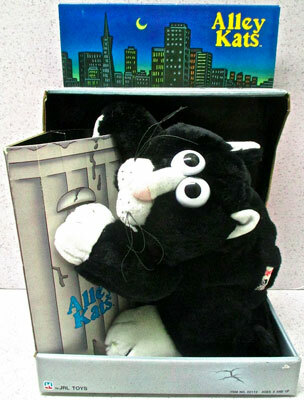 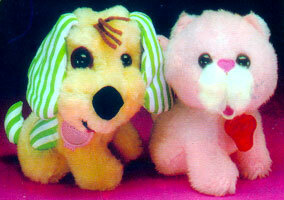 Alley Kats were produced by JRL Toys in 1986 and were a small line of plush cats and kittens. 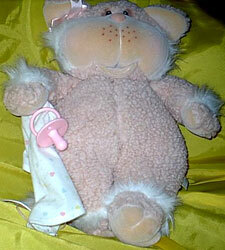 If you know anything more about this line or have images of the missing cats please contact me! 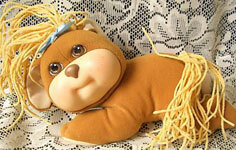 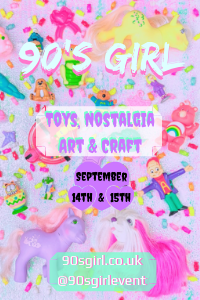 Images on this page thanks to NostalgiaMama, vintagegeeks, Breelzebub, Wish Book Web and eBay seller raykerwin ! 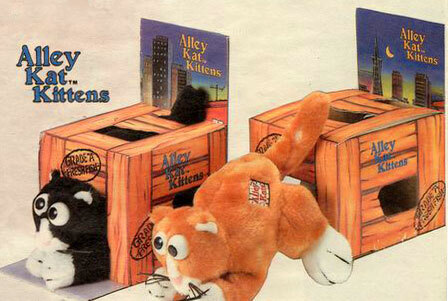 View all Alley Kats on eBay.com or eBay.co.uk ! 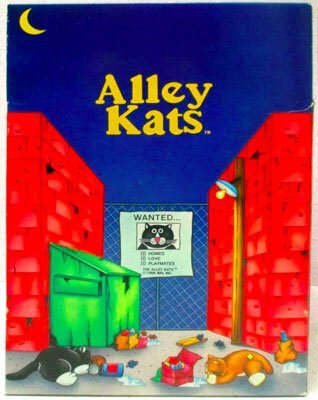 "If you're a cat fancier, you'll flip for Alley Kats. 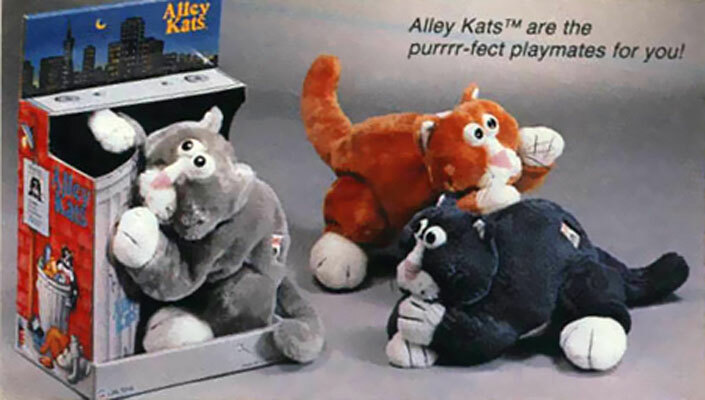 They can't catch a mouse, but they can steal your heart." 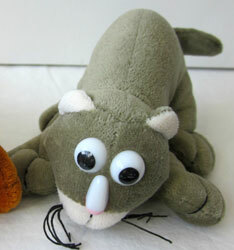 There were at least three different colours produced (black, grey and ginger) in three different sizes. 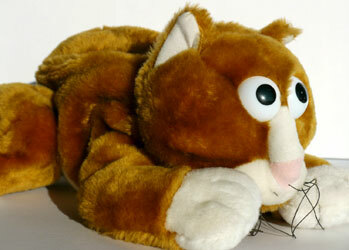 The largest cats measured 17 inches long from tip to tail (12" without), medium 9 inches and the smallest 6 inches. 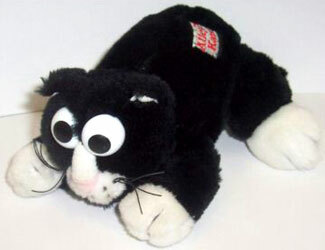 I have yet to find an image of the small black cat. 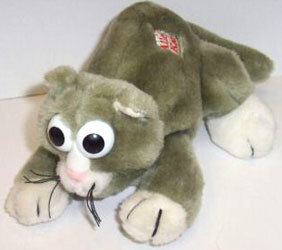 I have yet to find an image of the large grey cat. 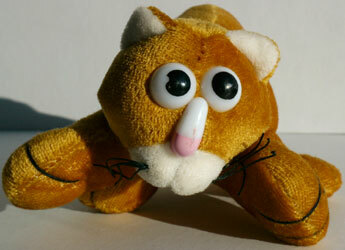 I have yet to find an image of the medium ginger cat.